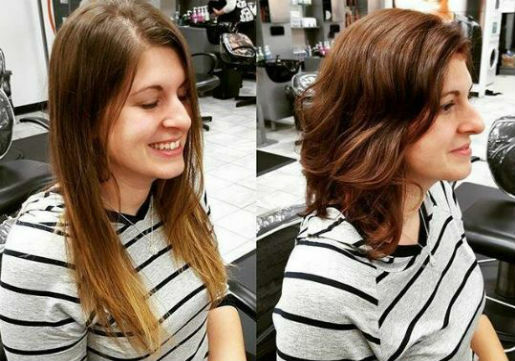 Home » Hairstyles » Hair Transformations from Hair Cuttery! Thinking of making a change to your hairstyle, hair color, or length? 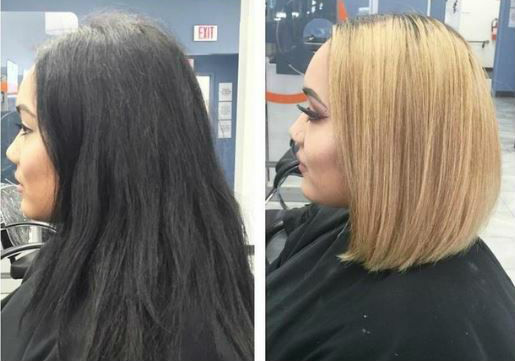 Check out these amazing transformations all done by our Hair Cuttery stylists to give you some hair inspiration before your next salon visit. Obsessed with this transition from medium length to pixie. The longer top gives her so many styling options and she looks amazing! 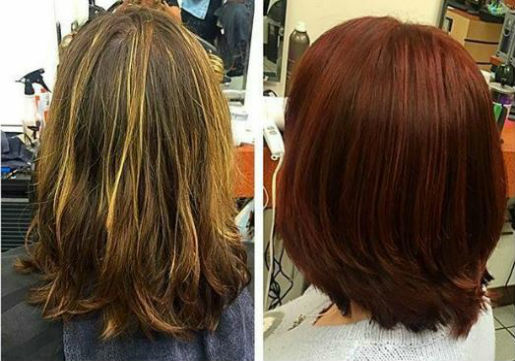 Customized highlights and the long bob are two of the hottest hair trends. We love this blonde upgrade! 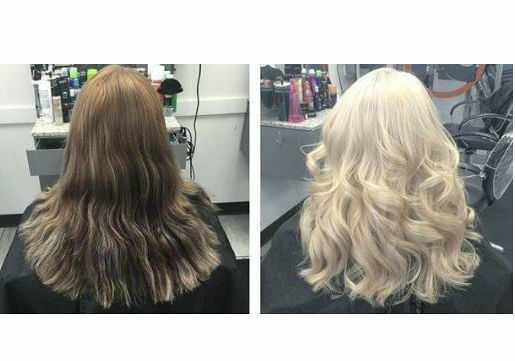 Nothing like platinum blonde to be a total bombshell! Medium length is perfect for summer. You have plenty of length for braids, ponytails and buns, plus it's a healthy hair start to summer. 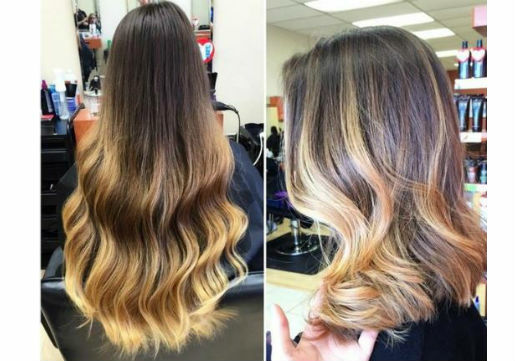 Easy to maintain, ombre is a great transition to lighter locks without the full commitment. Rich merlot lights give this beautiful dimension. 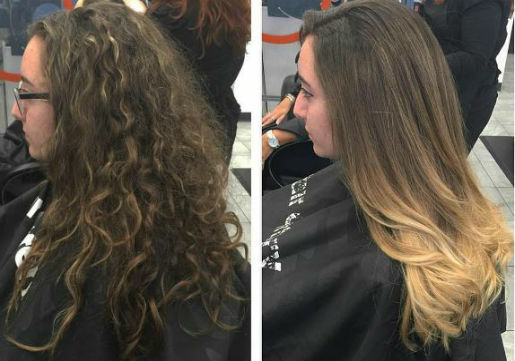 Cheers to this gorgeous transformation! Add volume to your locks with this versatile long bob (lob). Stunning! 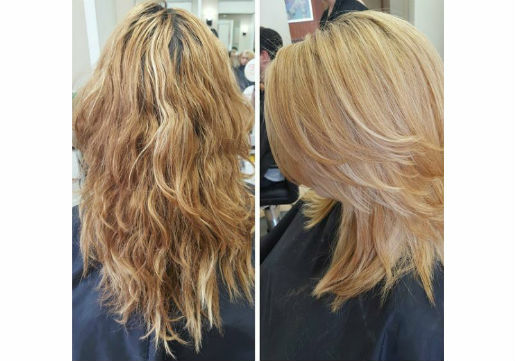 Do a full color transition with our Color Escape package. 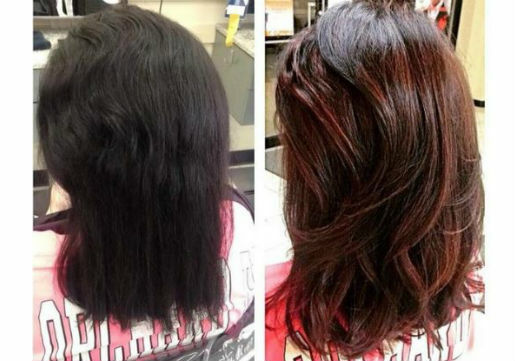 If your color is washing you out and your hair is dry, go for an all over darker color. 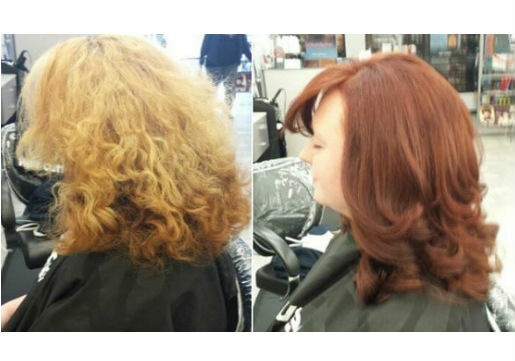 We love this transition from brassy blonde to red HOT! 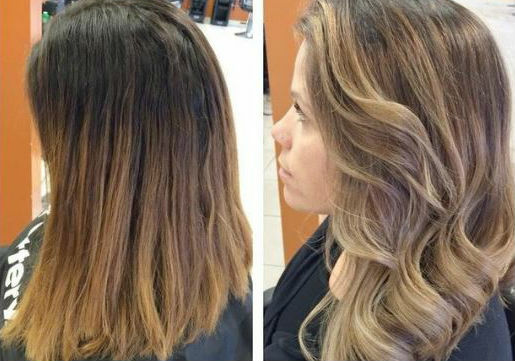 Refresh with highlights and a fresh cut with our City Lights value package. 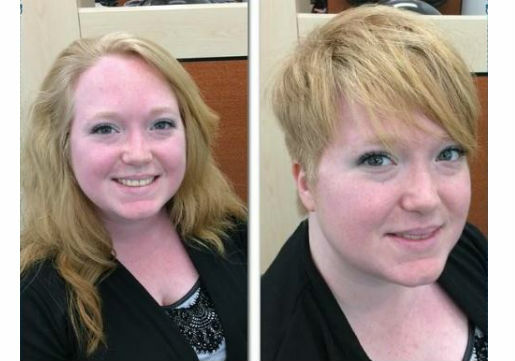 This transformation took several weeks according the stylist Michelle. But the end result is flawless! Check out more amazing looks at #MyHCLook photo gallery and our Pinterest boards. Bring a picture of your favorite look into the salon and share it with your stylist during your free consultation. After your service, share your new look via Instagram or Twitter and tag it with #MyHCLook for a chance to be featured in our photo gallery. You could also be our Fan of the Month and win a custom prize pack just for your hair type!